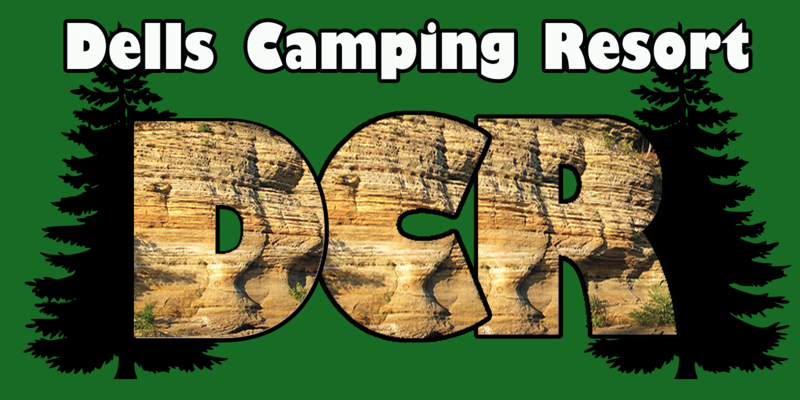 Welcome to the Dells Camping Resorts new web page. As of the start of the 2019 camping season we are under new ownership! We have a lot of great plans for the future and hope you can join us on the wonderful camping adventure. More to come soon, but for now you can contact us via email, phone and facebook.